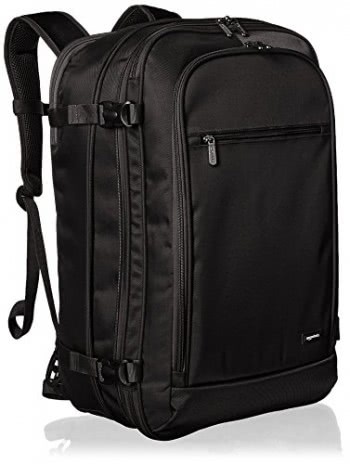 As a mom, I understand every mother must careful care ours sweet babies, So we need a Large capacity and multi-pockets,it can has everything baby needs. 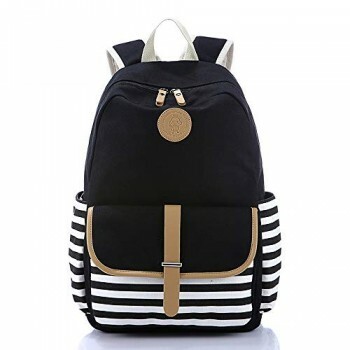 LALATOP diaper backpack stylish and modern design allows you to use it as a regular handbag or a backpack. (4)Design:With a double zipper design, it feels comfortable. 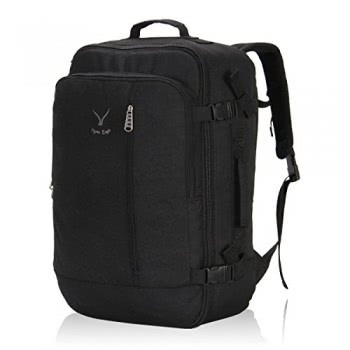 You can adjustable shoulder strap freely. 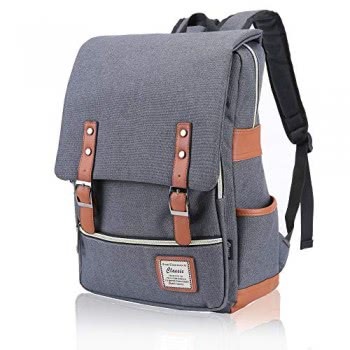 (5)Large Capacity :The diaper bag with many separated storage pockets, which have enough capacity to organize milk bottle, water bottle, baby clothes, diaper, towels,baby wipes and so on. 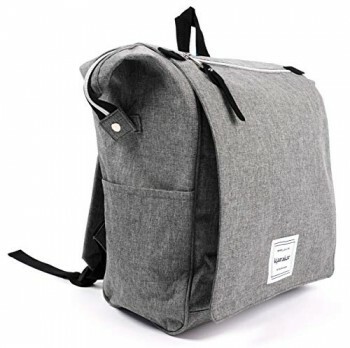 (6)Muti-function & Convenient: You can use this bag as a backpack and handbag. Custom Design, Special, Very elegant, suitable for shopping, traveling and other occasions.